YOU LANDED ON THIS PAGE BECAUSE YOU WANTED SOME OLD CONTENT! My business has changed over the years, and my offerings have too. 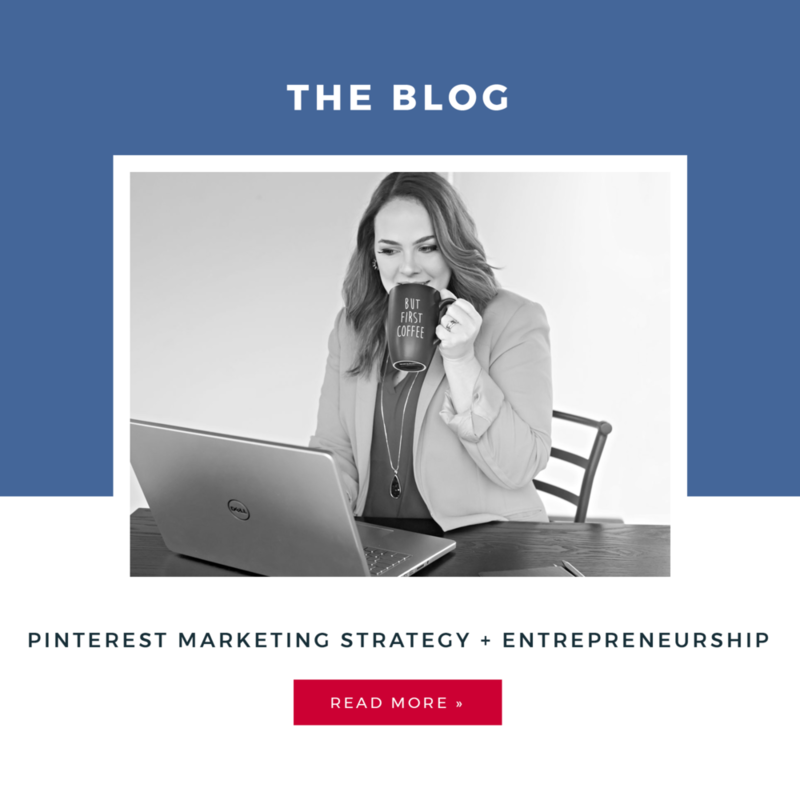 I have chosen to focus exclusively on Pinterest Management + Marketing (instead of general social media + digital marketing).